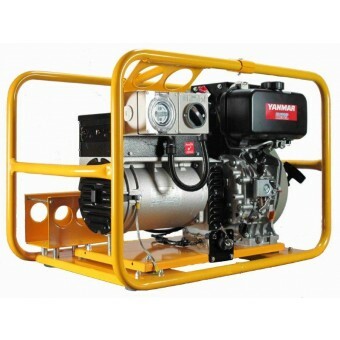 Our 3 phase generator units in this diesel portable range are Australian assembled, come backed with national service & warranty support and are powered by leading diesel engines such as Yanmar, Hatz, Kohler and Lister Petter. For larger, Stationary 3 Phase Generator sets, visit our Stationary Generators range, available in Diesel from 5kVA to 2500kVA. 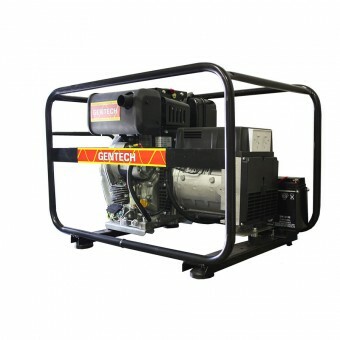 3 Phase Generators are a great choice if you’re looking for higher horsepower without the fuel-guzzling engine. This makes them popular for powering large industrial machines as well as providing back-up electricity for office buildings or big events. 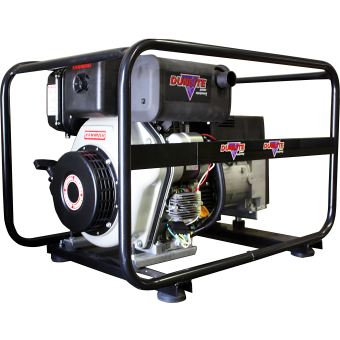 Portable Diesel 3 Phase units combine everything that we love about diesel fuel and 3 Phase power to create a generator unit that works for every industry. Diesel generators already have the added advantage of fuel economy, as well as being longer lasting as they require less maintenance than their petrol equivalents. 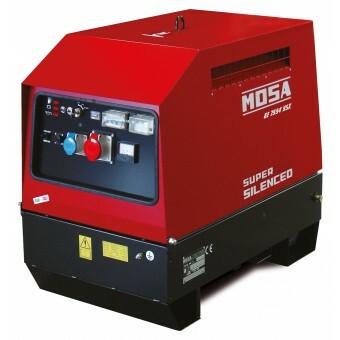 One of the biggest advantages of three-phase generators is that they can run both 240V and 415V equipment. This makes them highly versatile for use in almost any application and location, no matter how harsh or remote it might be. 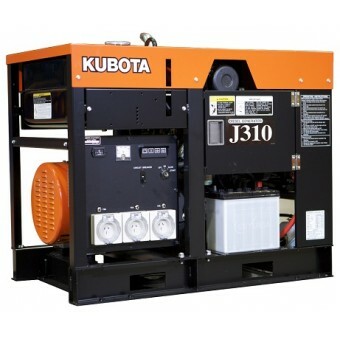 For larger industrial or standby applications, 3 Phase Diesel Generators won’t let you down. 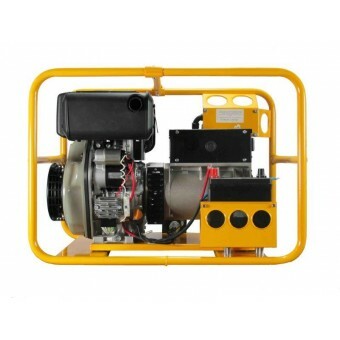 As with any generator, the difference between three-phase diesel models comes down to the quality of the engine. Those generators that are powered by top engine manufacturers, like Yanmar or Kohler, will provide superior reliability, power and fuel economy in the long run. This means that even thought the up-front cost might be a big more, you’ll get better value for money long into the future. 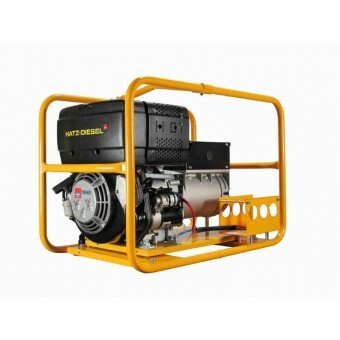 Browse the range of generators and choose from brands, such as Advanced Power and Gen Power, with safe, reliable and clean backup power that is ideal for powering up your business, home, worksite, construction site, or event. Before you choose your 3 Phase Diesel Generator, consider which size you need for your application. In the product description, look for output in kW (kilowatts) or kVA (kilovolt-amps). As with any generator, the rule of thumb is that the higher the output, the more electrical equipment it can power at any given time. 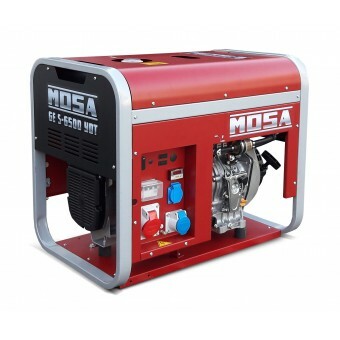 If you need help choosing your diesel generator, contact us to talk to an expert at My Generator.